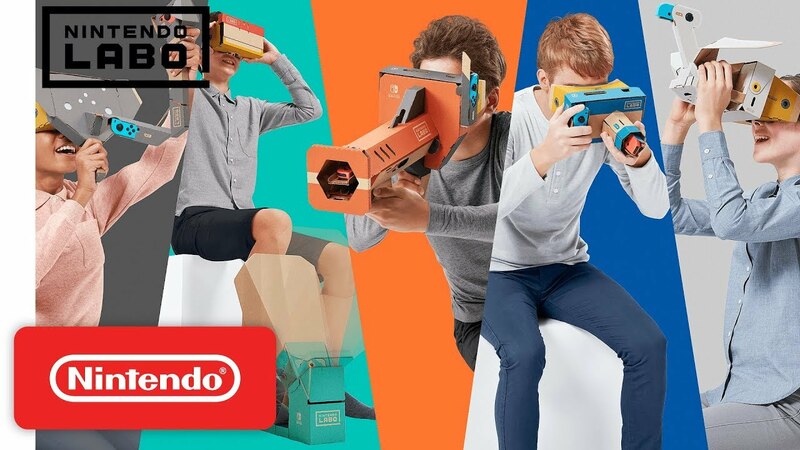 Best Buy will be giving consumers an opportunity to go hands-on with the Nintendo Labo VR Kit. On April 14, stores across the United States will be holding a four-hour demo event. You can see if you have a participating store nearby here. The event will be held between 10:30 AM and 2:30 AM local time. Persona 5’s Joker will be added to Super Smash Bros. Ultimate as the game’s first DLC pack character within the next month. Despite that, we’ve yet to get a full look at him. Nintendo hasn’t shown a single screenshot of Joker or even a look at his render. Now fans think that Best Buy may have provided a first look. In the retailer’s latest ad, the image above is included. That does look like a possible render and could be a look at how Joker will be released in amiibo form. In any case, Joker is coming to Smash Bros. Ultimate very soon. Let’s hope that Nintendo will be sending out assets not too long from now. The Fire Emblem: Three Houses – Seasons of Warfare Edition has been restocked over on Best Buy. If you’re interested in reserving a copy, you can do so here. Aside from the game, the Fire Emblem: Three Houses – Seasons of Warfare Edition comes with a sound selection CD, art book, steelbook, and calendar. 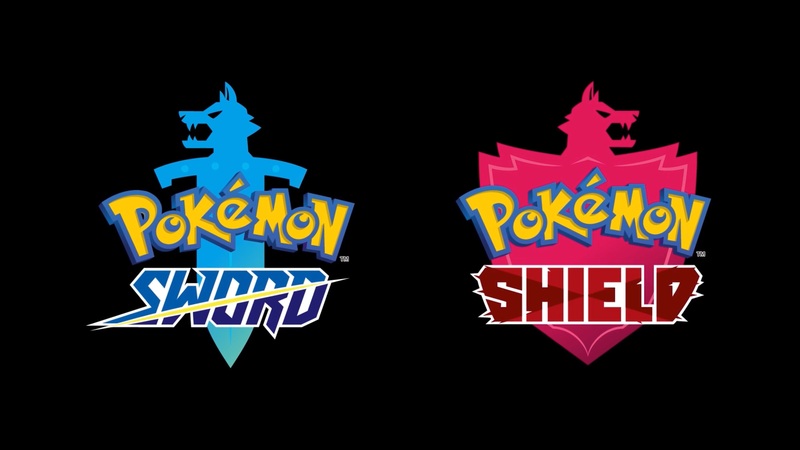 Update 2: You can now pre-order Pokemon Sword and Pokemon Shield at GameStop. Update: Bumped to the top. Pokemon Sword/Shield is up for pre-order on Amazon. Original: Pre-orders for Pokemon Sword and Pokemon Shield have started to open. Best Buy is up first – reserve the Sword version here and Shield version here. By pre-ordering the game, you’ll receive a $10 reward certificate upon release. 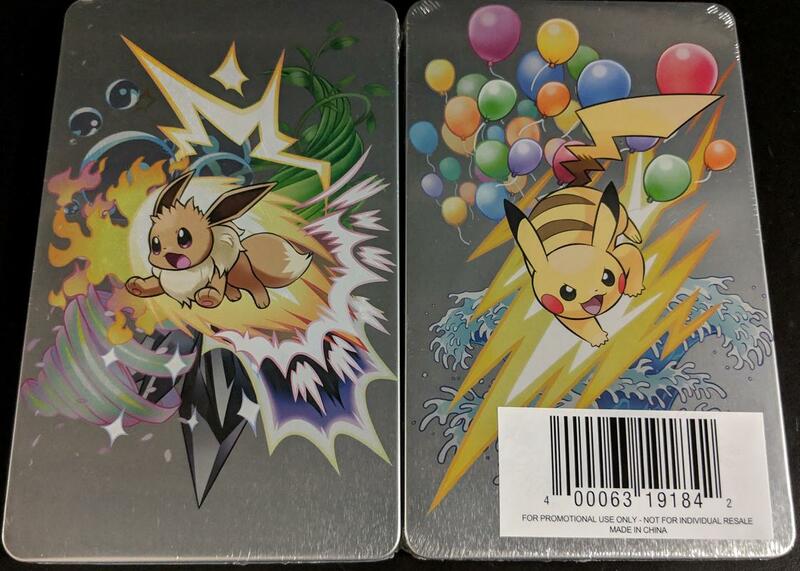 Best Buy is giving out a little something extra when you purchase Pokemon: Let’s Go, Pikachu or Pokemon: Let’s Go, Eevee. Starting on Sunday, consumers will be provided with the steelbook pictured above. The offer lasts through February 23. If you felt that Nintendo Labo was initially too expensive, you might be interested in a deal currently running on Best Buy. The retailer has all kits down to $40. That means you can save between $20 – $30 depending on which one(s) you purchase. 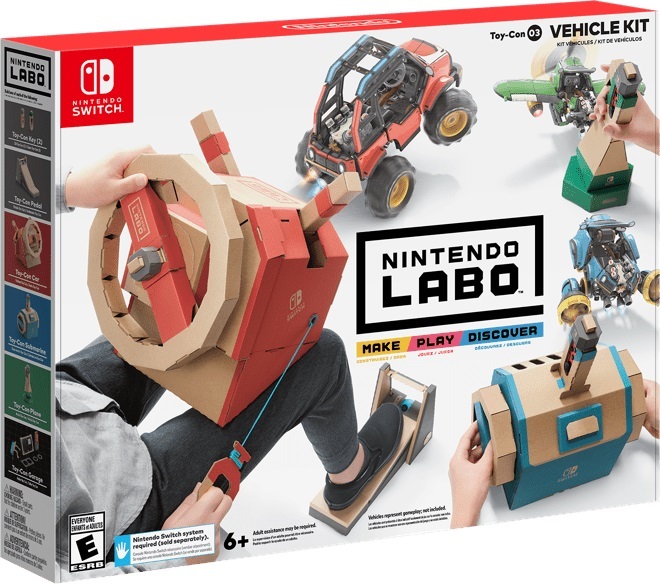 All of the Nintendo Labo kits can be found on Best Buy here. The deal ends on February 2. Thanks to Mike for the tip. 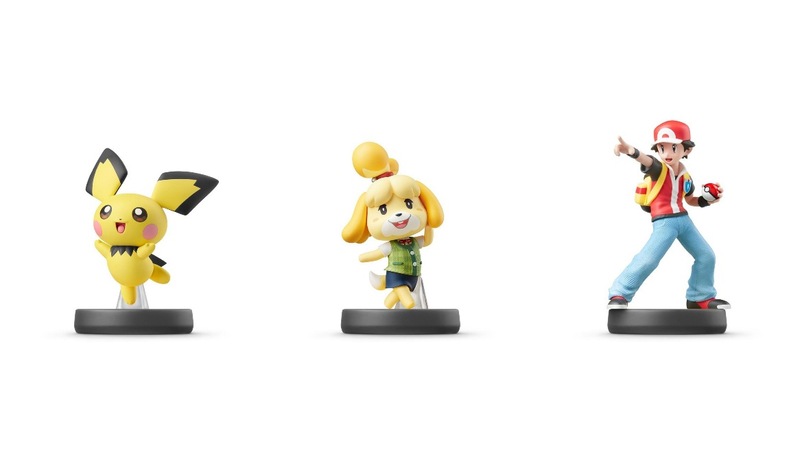 A trio of amiibo will soon be returning to store shelves at Best Buy. 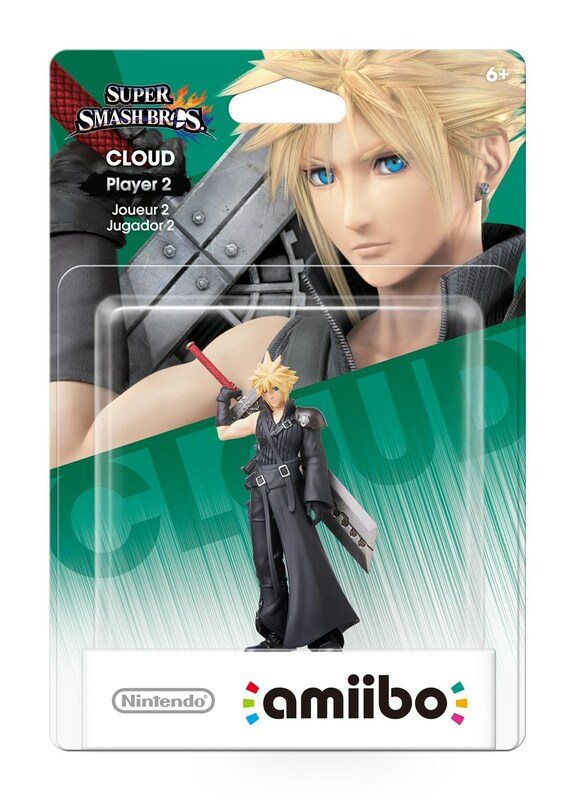 The retailer is bringing back Cloud (Player 2), Roy, and Charizard. All three can be pre-ordered here. They’ll be available starting February 15. 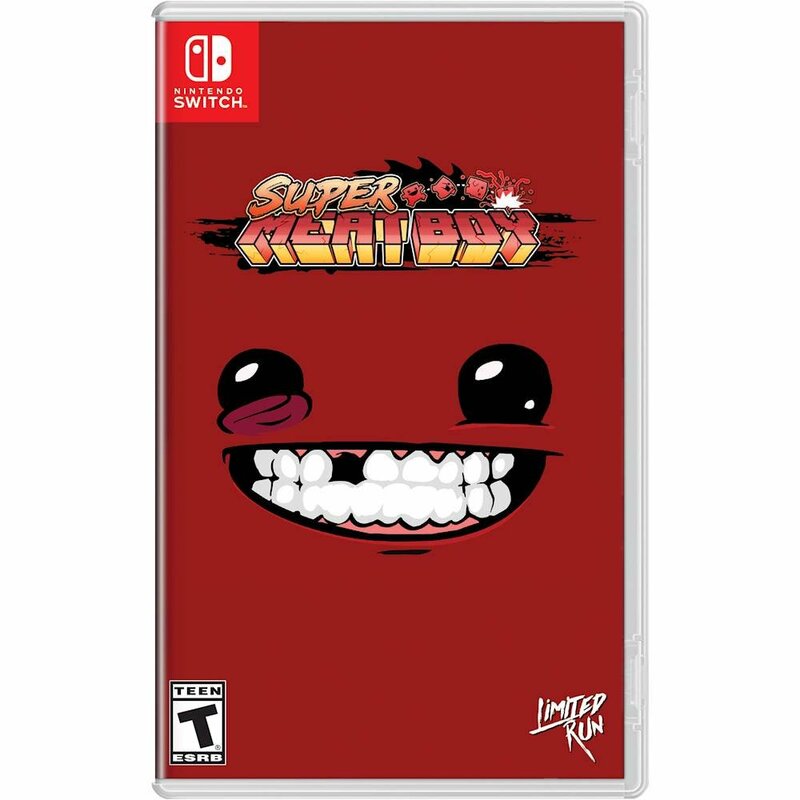 Best Buy has gone live with pre-orders for the physical version of Super Meat Boy. If interested, reserve a copy here. Best Buy lists a February 8 release date for Super Meat Boy. Thanks to Lucas for the tip. Best Buy is running all sorts of deals on Switch games starting today. These include L.A. Noire for $20, Disgaea 5 Complete for $30, Starlink: Battle for Atlas for $35, Diablo III for $40, and more. The full lineup can be found here. One item not included in that list is Diablo III: Eternal Collection, which is also on sale. Best Buy now has it for $40 here.